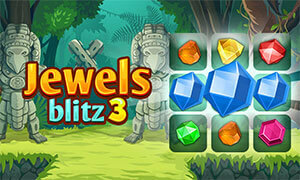 Get ready for Jewels Blitz 3, the successor of the addictive puzzle game saga! In hundreds of levels you need to match shiny gems of the same type to make them vanish and cause massive chain reactions! Use cool boosters to get out of tricky situations, and climb your way up the saga map to increasingly difficult levels! Dive deep into the maya temple, and try to solve its secrets and mysteries. Play Jewels Blitz 3 now for free, and you will find fun and challenges for many hours to come. 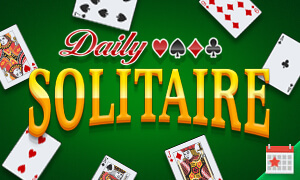 Play Daily Solitaire now for free! Play wherever you want - whenever you want. Come back every day and try to complete all daily challenge.